These are the yummy products I'm using these days. Believe me, they are good enough to eat, literally. Looks fab on the cheeks and nice pale lip color that complements smokey eyes. And it does smell like apricot. This smells like guava, imo. Has SPF 20 PA+, anti-ageing and brightening properties, blends well with my skin tone...what's not to love? OMG you are right, these look absolutely delicious! @Beautifier...Ok I will do that dear. 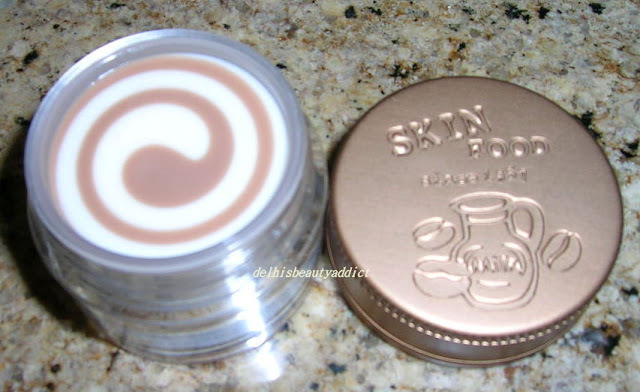 I have been attracted to skinfood products for a while now but I have been unable to try any... Next time I go to the philippines I'm going to purchase some things! That honey pot looks delishh! And I just found you blog and love it. keep up the good work. @ Palak...let's hope it'll come here too dear. Someday we'll get everything here! now it looks like i won't have to nominate the award to you since you're already got it! Thank you for visiting my blog! 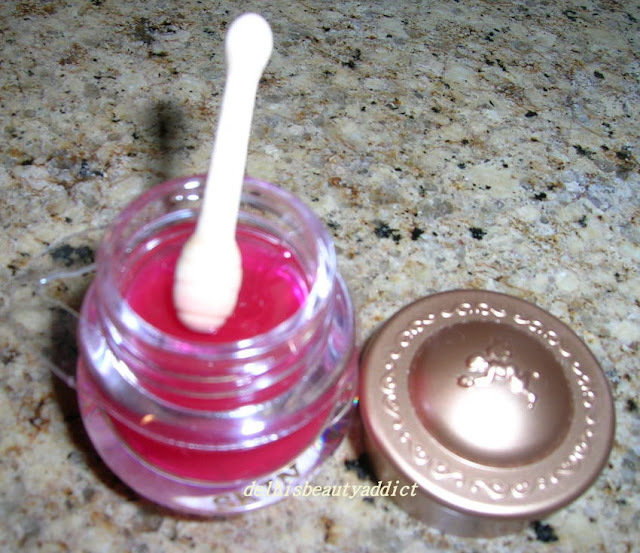 :) I'm so jealous on your haul on Skin Food!!! 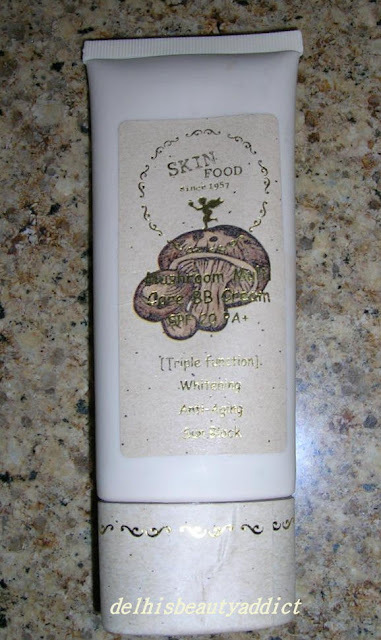 Where can I find skin food products in Delhi? 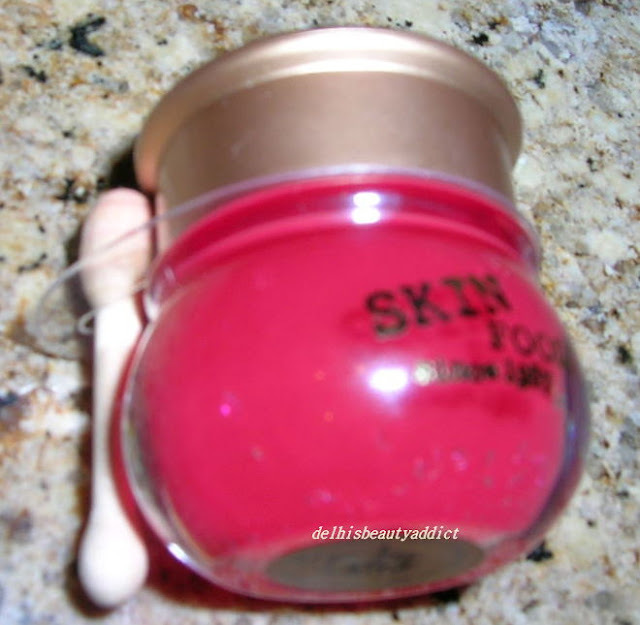 Cynthia.. Where we can get that Skin food nail balm..Could you plz provide me the details..
Princess- I got from Skinfood store in Kuala Lumpur. It's not available in India.